1. Press the play button above and start reading. 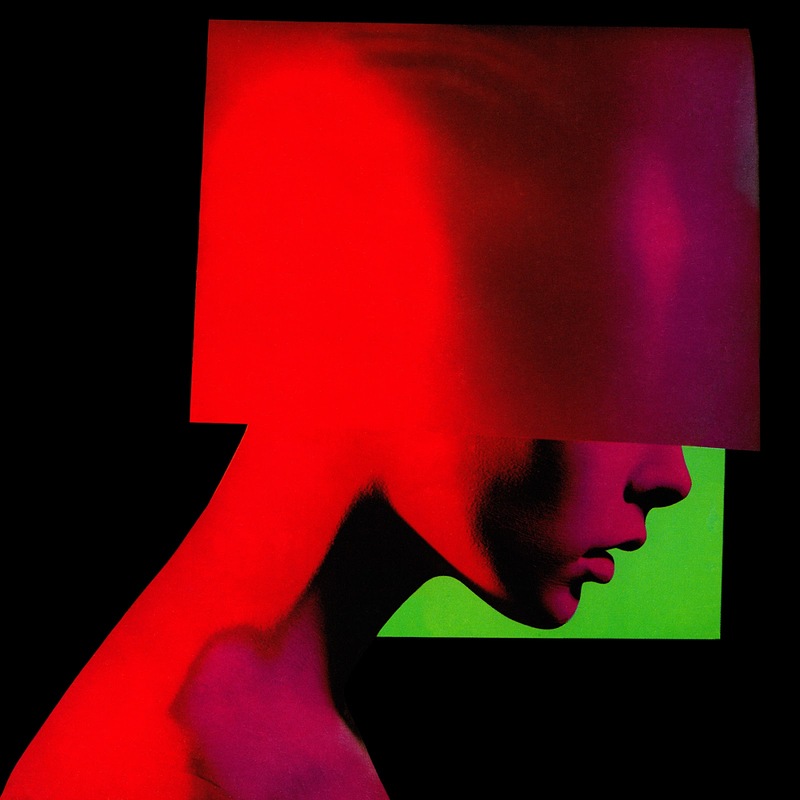 Johnny Jewel--the melodic mastermind/instrumental heartbeat of Chromatics, Glass Candy, and Symmetry (and no relation to "Who Will Save Your Soul?" Jewel)--endears himself to me more and more with each passing day. In addition to owning my new favorite record label Italians Do It Better (GREAT name, distinct, signature sound), Jewel has a penchant for distributing his musical output quite liberally. In addition to cheaply selling his records, CDs and digital downloads on his label's website (seriously, 2xLP, colored versions of Chromatics' last two records are only $13 each! ), Jewel is an old school lover of the mix-tape craft. Everything is buried by the snow...Perfect weather for locking yourself in the studio with a synthesizer & your favorite records...I put together a collage of songs that, for one reason or another...always remind me of Autumn. The output of Jewel's bands have distinct variations, but share a common dark electronic signature. Some of the music is for dancing, some for driving, some for brooding, yet all of it remains oddly and endlessly magnetic to me. As a guy who loves his red meat rock music, my growing affinity for a more electronic take on the post-punk genre I'm so fond of is beginning to take up more and more space on my record shelves these days. The best example on this mixtape comes at the 21.11s mark with Chromatics covering Joy Division/New Order's "Ceremony" quite faithfully, yet in uniquely their own style. This is some strong, frosty weather (which may eventually make its way here), nocturnal audio sorcery for the soul. That's FREE. 2. 'Tis the season for year-end music lists! From song and album rankings, to endlessly pretentious features on artists who in a single year changed the face of music (!! !/slight vomit), this is the time of year that I both dread and long for. Of course, I've got my own entries into this arena that aren't particularly paradigm-breaking, but ARE particularly mine and a source of joy to create. Some of these (favorite dozen songs/favorite albums of the year) are coming soon and others (such as my ever-growing Spotify top tracks of 2012 found below) are already here. Alright kids, your homework is right there in front of you. You've got new music to check out, my 2012 playlist to warm your hands by, and some new sites to get you to think outside the damn box! I'm already so proud of you. Enjoy the journey.